Steve Chatten has sailed Severne sails since 2008 competing in Slalom racing in the UK and free sailing with Neil all around the world. He has experience of sailing Overdrives, Turbo’s and NCX’s but it's Gators he is the expert in. 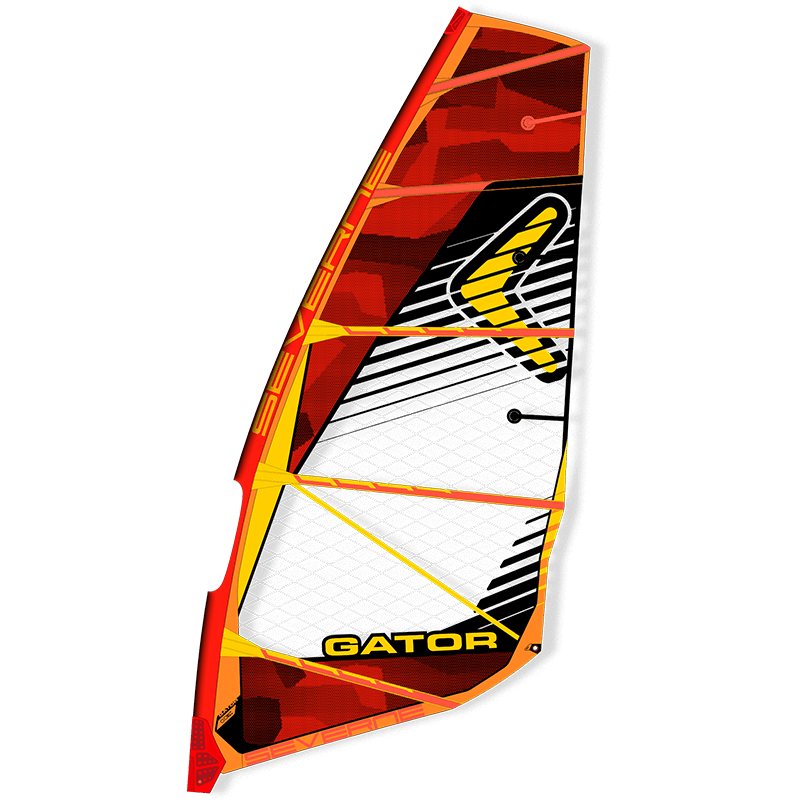 Steve’s knowledge of the Gator range has evolved since their initial release in 2008 to date and there are not many sailors who understand these popular sails better than him. Steve also uses both Fanatic boards and RRD boards so can advise on both these brands. Save up to 50% – Join the revolution! 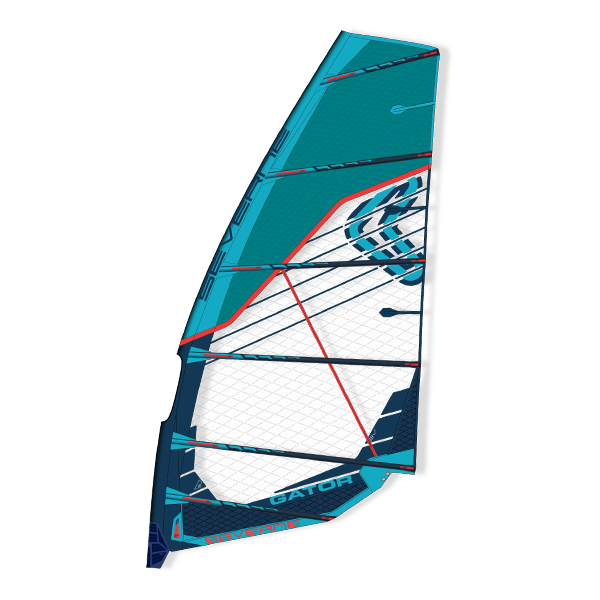 From lightwind freeriding to high-wind blasting, the 2019 Severne Gator is the sail to maximise your stoke EVERY session. If you are outside of the UK Mainland, please call Neil on +44(0)7515 553535 for your shipping cost. This allows us to provide you with consistently competitive prices. Freeride windsurfing is all about blasting around at speed and being able to change direction at will. With that in mind we’ve designed the Gator to get you up and planing earlier, and when the wind picks up keep you in control longer. 100% X-Ply construction means durability. 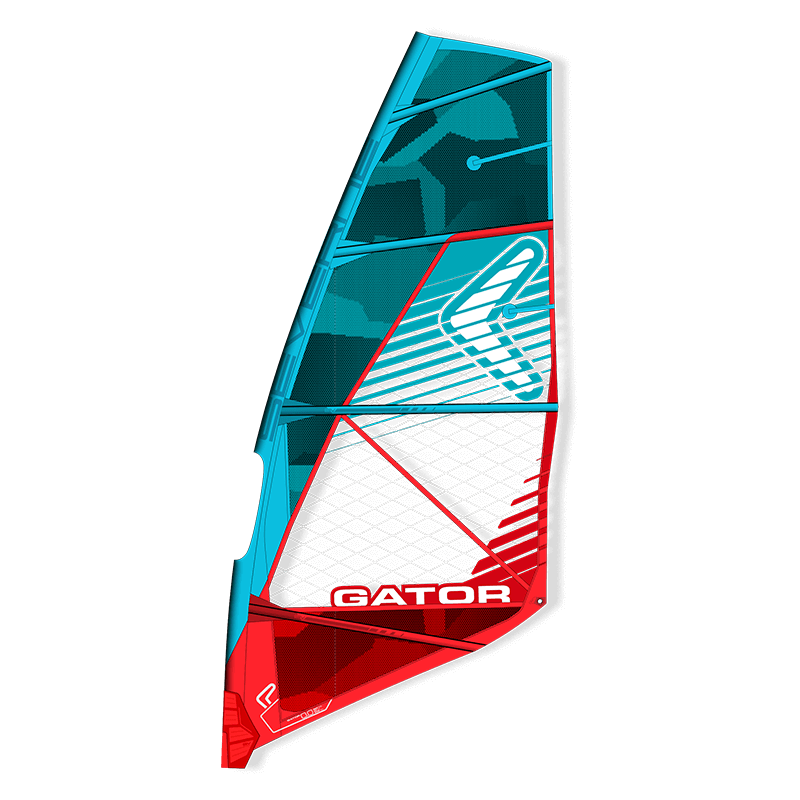 The Gator is built for progressing riders and stronger materials are there for when things don’t quite go to plan. 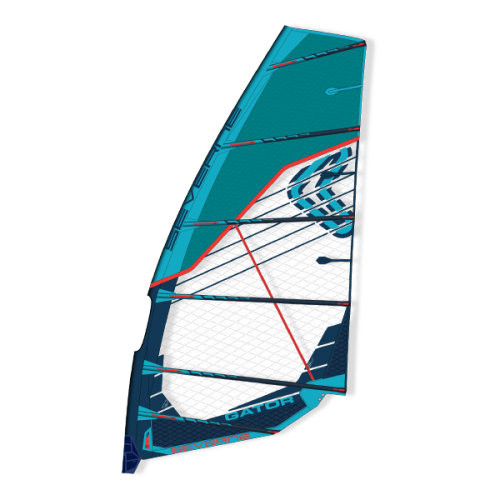 Batten count is optimised for every sail size to maintain a consistently soft, springy feel and maximise stability. eM3 is developed to combine the performance of the e-series cloths with maximum durability. The addition of a 90-degree pre preg polyester scrim has provided unique tear resistant characteristics and the off-axis loads are carried through the 22-degree X-ply fibres. The red and new blue adhesive maintain the UV resistance and tear strength, while the reduced film thickness significantly reduces the weight. 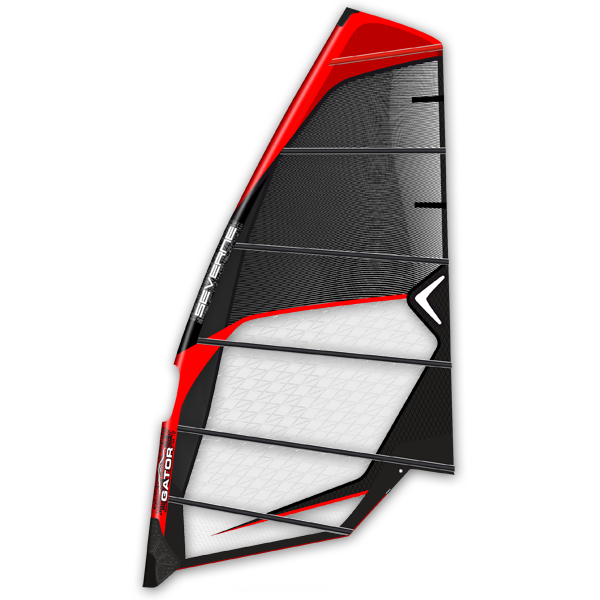 The use in the upper panels reduces not only the overall sail weight, but also the swing weight, aiding manoeuvrability and control. 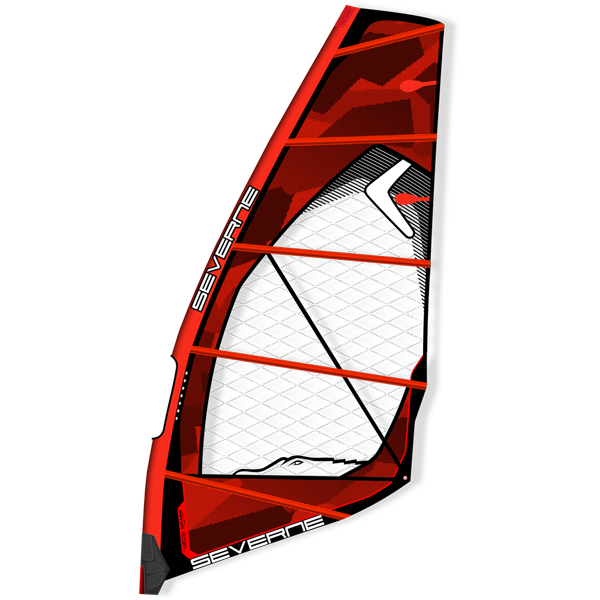 All Severne wave sails have 25mm double stitched window seams. The wider, single colour seam tape ensures maximum tear strength and crash resistance. * Recommended mast lengths are dependent on rider weight: lighter riders may prefer a shorter/softer mast, while heavier riders may prefer a longer/stiffer mast. If you are based outside of the UK, Rep. of Ireland or other mainland European countries, we may not currently have postage available to your country during checkout. Use the form below to directly request an accurate delivery cost to your location and we'll be in touch as soon as we have a confirmed cost. 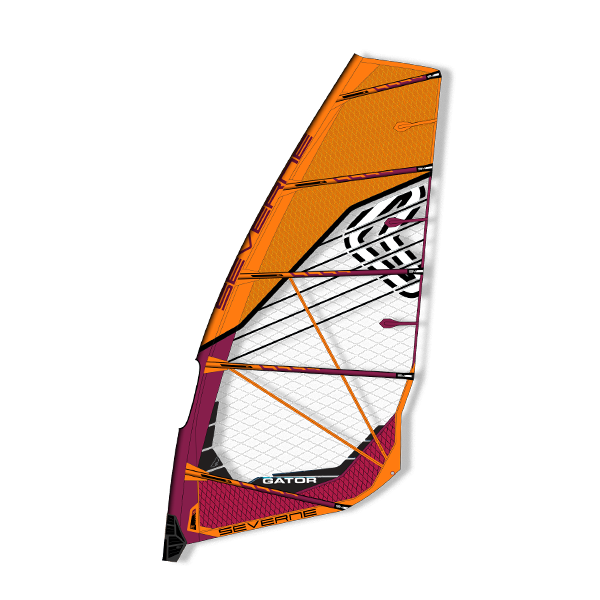 So you would like to try one of the exciting ranges of Severne sails from Severneshop.com? Only we offer Demo sails sent directly to your door to try at your local sailing spot and at your leisure. For only £30 (UK mainland) to cover postage we will send you your choice of sail, a compatible mast and extension so your experience with our demo kit is the best anywhere. We will hold your card details for a security deposit of £1000 but will only cash this if the sail is not returned on time. It’s easy. You try… then you buy - The SeverneShop way! Complete your details below to let us know of your interest.